Time to play ball, Cincinnati! 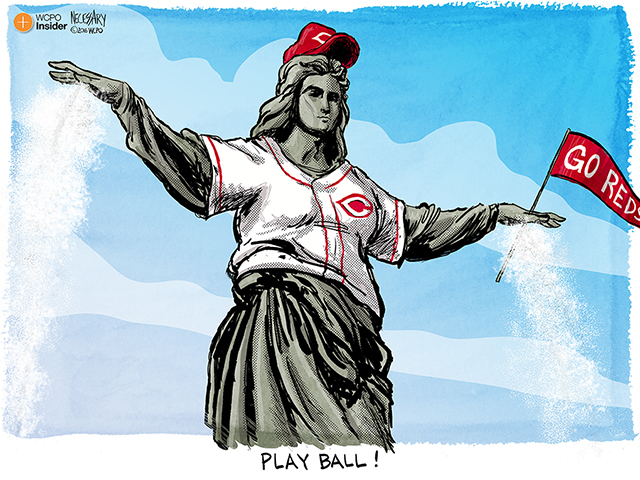 It's Opening Day in Cincinnati! Need we say more? Please share this cartoon on Facebook and Twitter !